We welcome and value your opinion. Email us (English/Japanese) your question or comment. 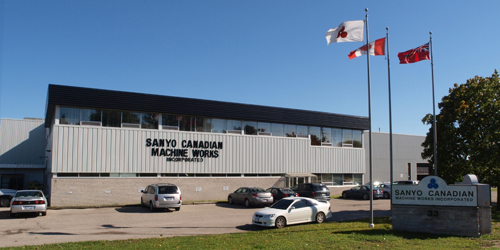 Whether you're planning a complete industrial job or a certain task, Sanyo Canadian will accommodate your project needs in a timely manner. We encourage qualified individuals to submit their resumes online.